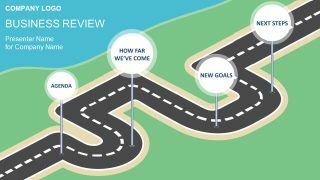 This Creative Business Strategy PowerPoint Template is a presentation with four business strategy pillars modeled as 3D columns, designed with a depth effect. 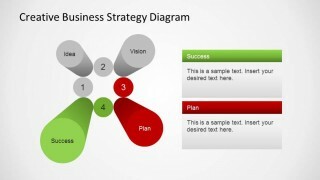 This professional design gives the visual sense that the shapes jump outside the screen. Each column has a text in its top,with the words Idea, Vision, Plan and Success. 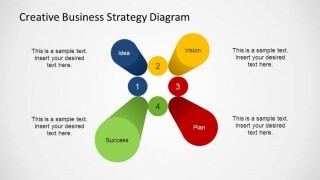 This pillars represent 4 important stage on building a business strategy, and are part of every business creating process. 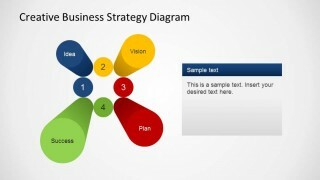 Describe your business strategy with this Creative PowerPoint Template and complement your presentation with additional PowerPoint Diagrams from our catalog. 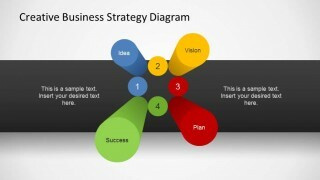 Impress your audience with appealing designs that engage global executives. 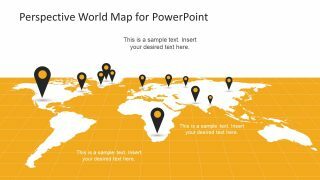 Avoid Death by PowerPoint with high quality graphics that will highlight your message driving attention to the important facts of your speech. 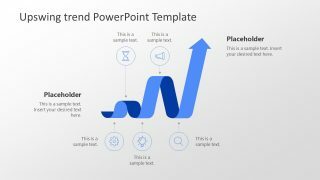 Each of the PowerPoint Shapes is created as PowerPoint objects, allowing the user to fully customize its appearance and adapt the theme and palette with a few clicks. 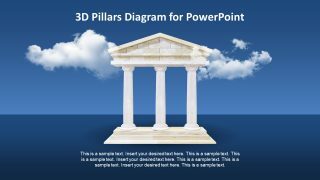 Alternatively you can download this creative business slide template for PowerPoint with pillars and 3D perspective columns. 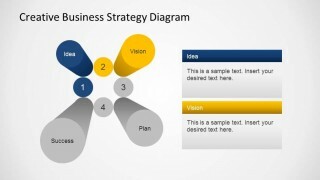 Instead of the squared base, this template uses cylinders with circular base.